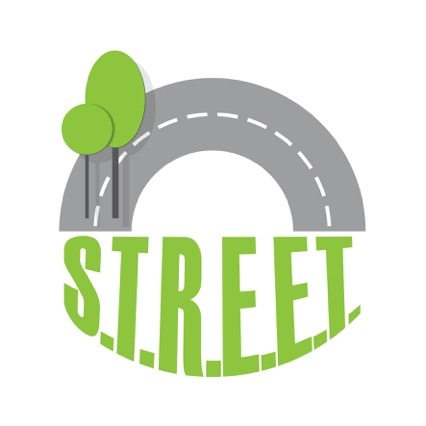 During three years the STREET project (which is short for Sustainable Transport Education for Environment and Tourism) has produced a wide range of helpful materials in the field of Sustainable Transport and Mobility Management after meeting with and learning from relevant and experienced practitioners. 21 young graduates from all over Europe carried out four study visits in London (UK), Bled (Slovenia), Werfenweng (Austria) and Turin (Italy) exploring good practices and experience in the field. The results and materials of activities from the course can be found on the Study visits page along with more information about the STREET project.